blocks of data and bells/whistles is the way to go. My feeling is that the file transfer must be as fast as possible! 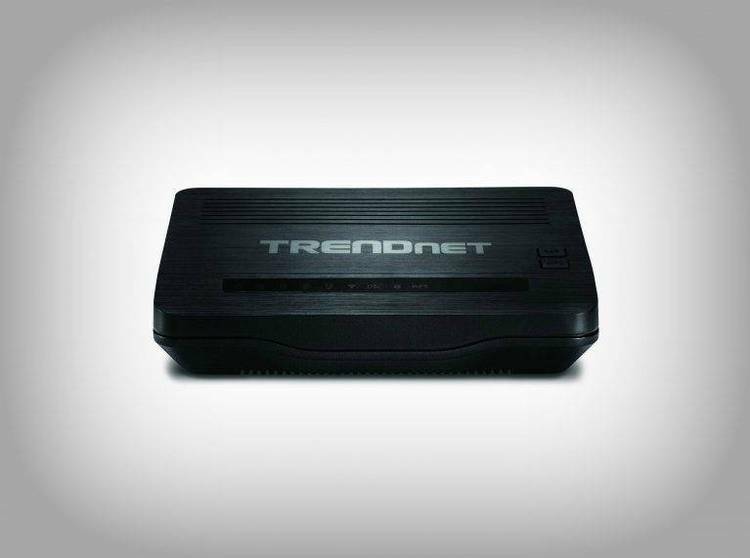 that NMODEM will save you time and telephone bills. master at recovering from and handling these situations. is reached and a hit only requires resending 2k NOT 8k! about the transfer that is pretty accurate. it needs to function as far as I know. Please read bugs.doc in this package.